The long awaited game, Project Cars 2, is now only a few hours away from release on Steam. This VR simulation has been deemed accurate and realistic by many reviewers including professional drivers who use it to practice their real-life driving skills. Project Cars 2 features 180 different cars across 60 locations in 140+ dynamic living tracks. The game reflects the 9 disciplines of motorsport and 29 motorsport series in-game. 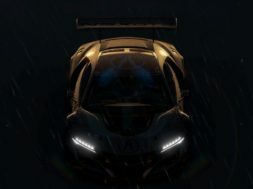 The vehicles featured in Project Cars 2 have been designed to exact standards providing users with accuracy in driving performance under various weather conditions. The cars have also been approved by each and every automaker which adds another bench mark to the game. You’ll notice the handling and speed to be different in each car which brings to life the raw thrill of racing. The cars have been tested and approved by half-a-dozen world-class drivers and racers. 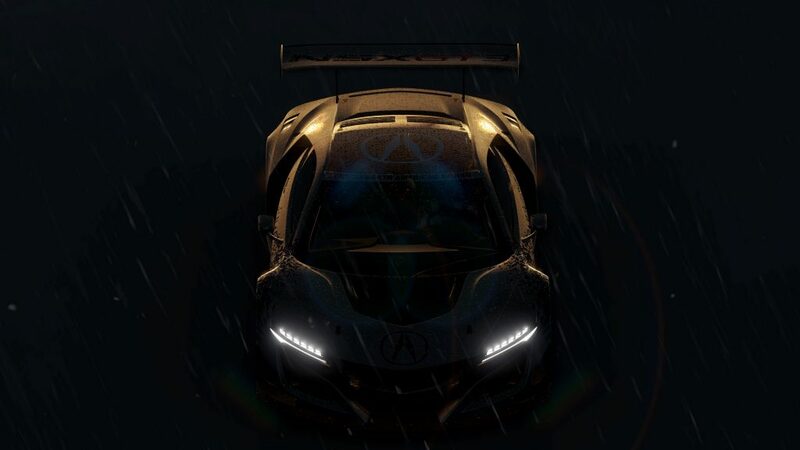 Project Cars 2 is also probed to be a competitive online esports game. From day-1 the game will feature full ranking, broadcasting, and streaming functionalities. Project Cars 2 is releasing in approximately 7 hours on Steam for the Oculus Rift and HTC Vive. The game starts at $59.99 for the standard version and $89.99 for the Deluxe Edition.